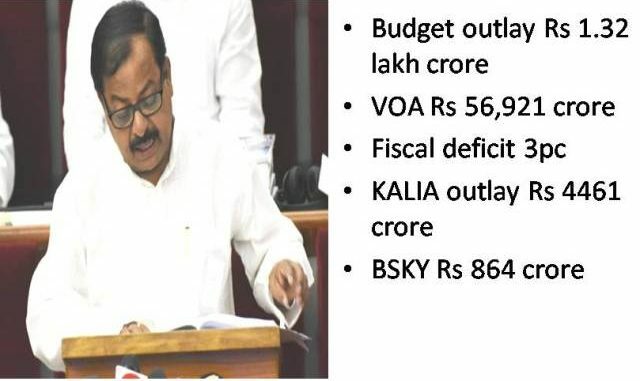 Bhubaneswar: Odisha Finance Minister Sashi Bhusan Behera on Thursday, February 7, presented the interim budget for 2019-20 fiscal, the crucial election year. 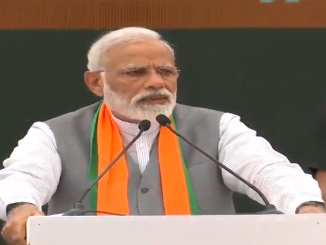 Social welfare schemes like KALIA, Biju Swasthya Kalyan Yojana etc. got maximum attention in the budget allocation. 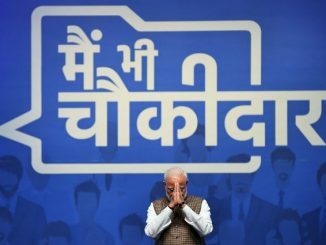 The government, through a vote of account, proposed to spend Rs 56,921 crore in first four months of 2019-20 fiscal till the full budget proposal of Rs1.32 lakh crore is taken up in next assembly after the general election. This budget size is bigger by 10.4% than that of 2018-19. 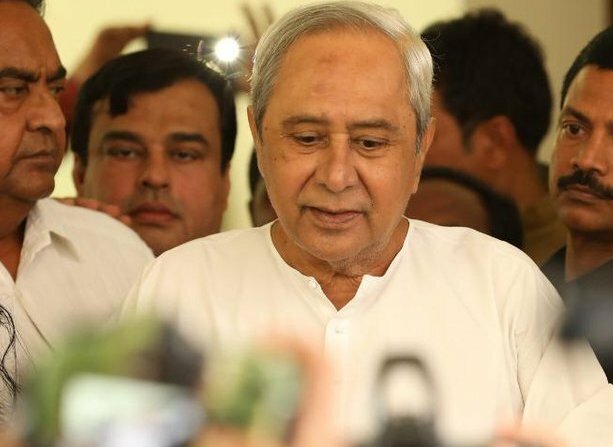 The government has allocated Rs 4461crore for its ambitious KALIA (Krushak Assistance for Livelihood and Income Augmentation), the scheme of providing money directly in the farmers’ account for their “all-round welfare.” Odisha government is to spend Rs 800 crore towards subsidy on interest on farm loans. The total allocation for Agriculture and allied activities in the budget has been Rs 19,557 crore. There are Rs 2935 crore of allocation in the budget for piped water supply- a single scheme with the highest allocation next to KALIA. 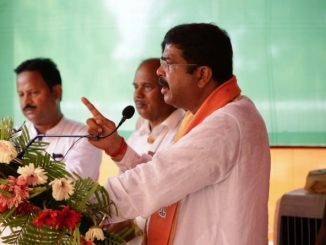 Biju Swasthya Kalyan Yojana, another much talked –about free health care scheme of the Odisha government has attracted Rs864 crore allocations. 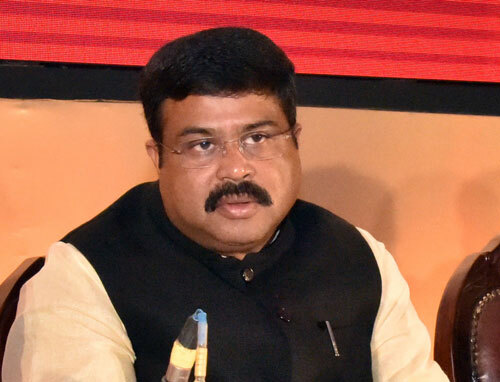 Rs 1028 crore has been provided for Odisha’s own Rs1 per kg- rice scheme. 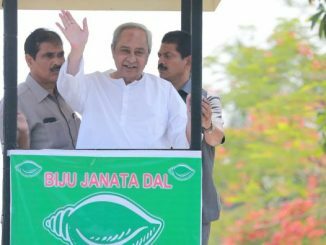 Pietha programme is to get Rs 400 crore, and there is Rs 105 crore for Biju Juba Bahini. There is the slew of electoral doles in the budget plan yet financial discipline has not been crossed the limit as the fiscal deficit is contained at 3 percent of the GSDP. The outstanding loan in comparison to GSDP will stand at 19.20 percent that is well within the FRBM guideline.